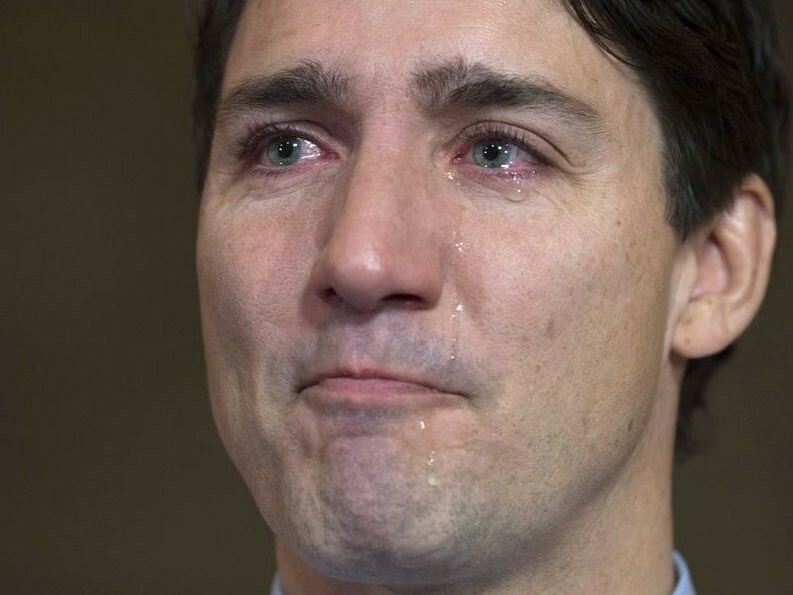 The Canadian Prime Minister Justin Trudeau is finished. A long simmering scandal did him in. Between 2001 and 2011 the Canadian construction and engineering company SNC-Lavalin bribed officials in Libya with tens of millions to get contracts in that country. In 2015 the company was charged by the Public Prosecution Service of Canada. It tried to avoid a trial and argued instead for a negotiated settlement since it had cleaned shop by changing its chief executive officer. In 2016, SNC-Lavalin admitted that some former executives had illegally arranged donations of more than C$80,000 to Trudeau's Liberal Party from 2004 to 2011. The company had revenues of some C$10 billion in 2018. Some 9,000 of its 52,000 employees work in Canada. The headquarter and 3,400 of its employees are in the province of Quebec where the Liberals need to pick up votes in October's federal election to keep their majority. It was the task of the Justice Minister and Attorney General, Jody Wilson-Raybould, to decide if the case should go on trial as the law demands, or if it could be settled out of court. A trial would likely end with SNC-Lavalin banned from all public contracts in Canada for 10 years. It would cost jobs and votes. The company lobbied the Liberal government which brought in a remediation agreement regime in 2018 as part of a massive budget bill. During the fall of 2018 Trudeau and his allies tried to press the attorney general, a Canadian aboriginal, to overturn the decision of the director of public prosecutions, to apply the new law and to thereby drop the criminal charges against SNC. She would not do that. In January Trudeau fired her from the justice minister and attorney general job and gave her a minor position as veteran's minister. Under solicitor-client privilege and cabinet confidences Wilson-Raybould could not speak out about the issue. On February 7 the scandal leaked from anonymous sources. Five days later Wilson-Raybould resigned as veterans minister. She hired a retired Supreme Court judge as her lawyer, to advise her on what she could say. On February 18 Gerald Butts, Trudeau's friend and principle secretary, was made the fall guy. He resigned even while he denied that he tried to influence the attorney general. Under pressure, the House of Commons Justice Committee invited Wilson-Raybould to testify. Trudeau had to wave some privilege which allowed her to finally speak out about her time as attorney general. For a period of approximately four months between September and December 2018, I experienced a consistent and sustained effort by many people within the government to seek to politically interfere in the exercise of prosecutorial discretion in my role as the Attorney General of Canada in an inappropriate effort to secure a Deferred Prosecution Agreement with SNC-Lavalin. These events involved 11 people (excluding myself and my political staff) – from the Prime Minister’s Office, the Privy Council Office, and the Office of the Minister of Finance. This included in-person conversations, telephone calls, emails, and text messages. There were approximately 10 phone calls and 10 meetings specifically about SNC-Lavalin that I and/or my staff was a part of. 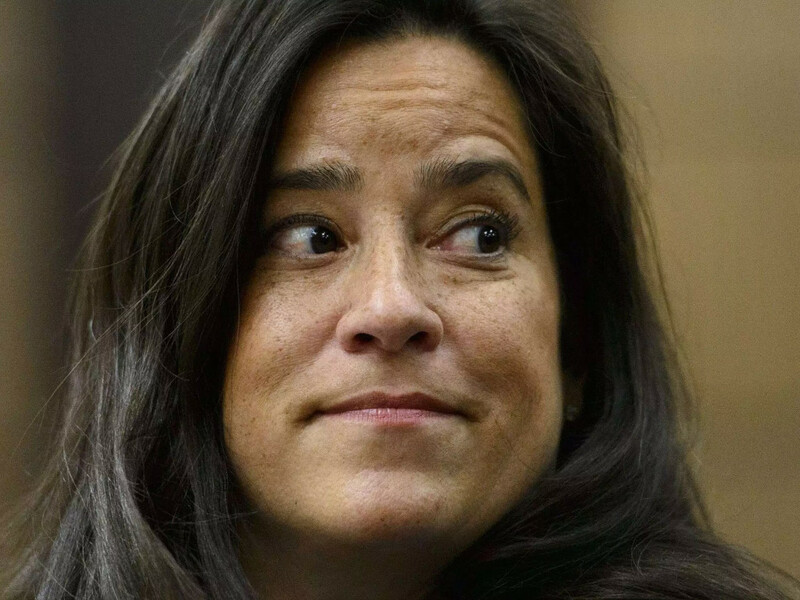 Wilson-Raybould gave all the details: who, when, where and how. There is a paper trail. She made detailed notes of everything that happened. Every one who wilfully attempts in any manner other than a manner. described in subsection (1) to obstruct,pervert or defeat the course of justice is guilty of an in-dictable offence and liable to imprisonment for a term not exceeding ten years. During her testimony Wilson-Raybould noted that she was not yet allowed to speak out about what happened after she was fired as attorney general. There is likely more to come from her. She says that she believes that no law was broken but that Trudeau behaved inappropriately. A jury and court may see that differently. Trudeau responded in a news conference that he "completely disagreed" with Wilson-Raybould’s version of events. He claimed that that neither he nor his staff had done anything wrong. The issue is under investigation of the independent ethics commissioner and Trudeau hopes that he will be found not guilty of any wrongdoing. Even if he did not break any law Trudeau will be unable to escape the storm he is now under. With the case pending it will be difficult for the Liberals to win the October elections. It would be best for the party if Trudeau would step down and let someone else take the lead. 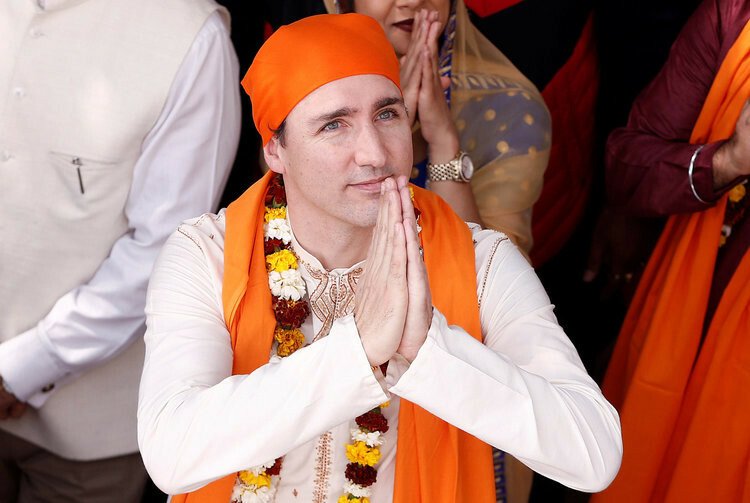 There is potential candidate with more credibility than the former media darling Justin Trudeau ever had. 10. Last detail. Jody Wilson-Raybould's father was an Aboriginal activist who butted heads with Justin Trudeau's father. Here they are bantering. Bill Wilson tells Pierre Trudeau that his daughter Jody wants to be PM one day. Maybe she will be?